Why buy a packaged software? Try my online filing. Safe, secure, convenient, and very resonably priced. 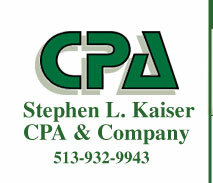 To file your taxes online, click here.